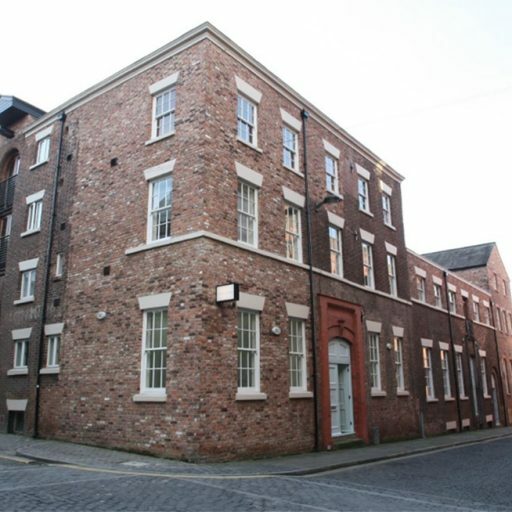 TO LET – Modern ground floor office accommodation with own front door situated in Rope Walks, Liverpool city centre and extending to 1995 sq ft. Asking Rent £25000 pa. The property occupies a quiet city centre location a few minutes walk from the main retail area, it has a modern fit out, and access to a courtyard and cycle storage. The property has basement file storage.